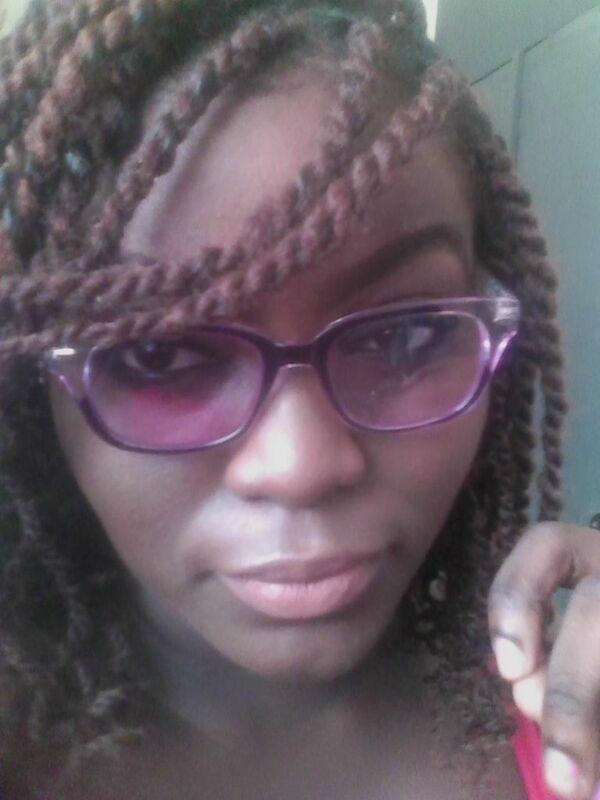 In my first year on campus, I discovered I was short sighted (myopia) and had to get glasses, which I did. The glasses were really not doing anything but hide my beautiful eyes, *winks*, so I stopped wearing them, and in the end, they broke. Fast forward to 2 years later, I started having headaches around the optical region and I knew I had to get glasses. I didn’t know where exactly I could get very affordable glasses, because tbh, recommended glasses are not supposed to be expensive, except you are the “designer” frames kind of person. All my “four eyed” friends advised me to get my glasses from the GUINNESS EYE CENTRE. I tried finding out how much they cost, but nobody had a precise figure. A friend got his for 2k, another for 2k5, another for 7k. Imagine! So, basically I didn’t know what to really expect (before they’d tell me I need 20k glasses! LOL). I decided to visit Guinness Eye Centre anyway, and was directed to the testing room by a student. There were patients inside so I had to wait for like 6 minutes before I was attended to. I met a female Doctor, Dr Kamson, and she asked me some questions then proceeded to do the test using the autorefractor. Tbh, I was really impressed. Basically, with the autorefractor, you will be directed to place your chin on a chin rest, which helps to keep your head in place, and a pin point image is the focus point. The autorefractor is what helps determine your lens power. I do remember she mentioned what my lens power was, but I was too fascinated with the equipment, so I didn’t pay attention. I would have to ask her next time I visit. Once we were done with the autorefractor, we proceeded with the cover test. Here, an equipment is used to cover an eye, and you try to read alphabets from the Snellen Chart. Different lenses are added to the equipment, and alphabets are read until a better view is obtained. Once we had picked the right lens for me, I had to pick a frame. This is not compulsory, as some people bring their frames along and the fee is much less. I was given a variety of options, and decided to pick two which I liked a lot. 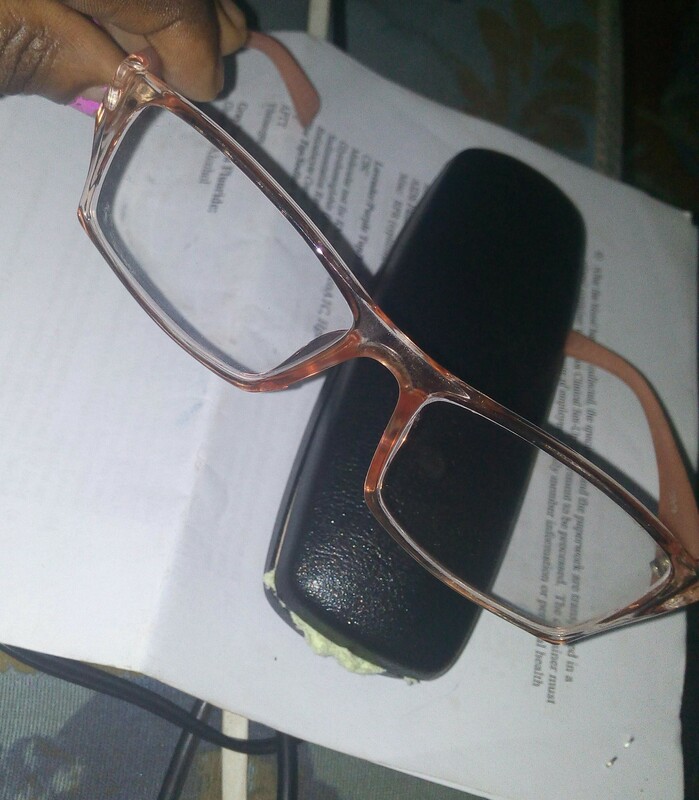 I was informed it was 4,200 naira for each, and this included frame, lens, and a case. Basically, it was 8,400 naira in total, and I had to deposit some money for work to begin. 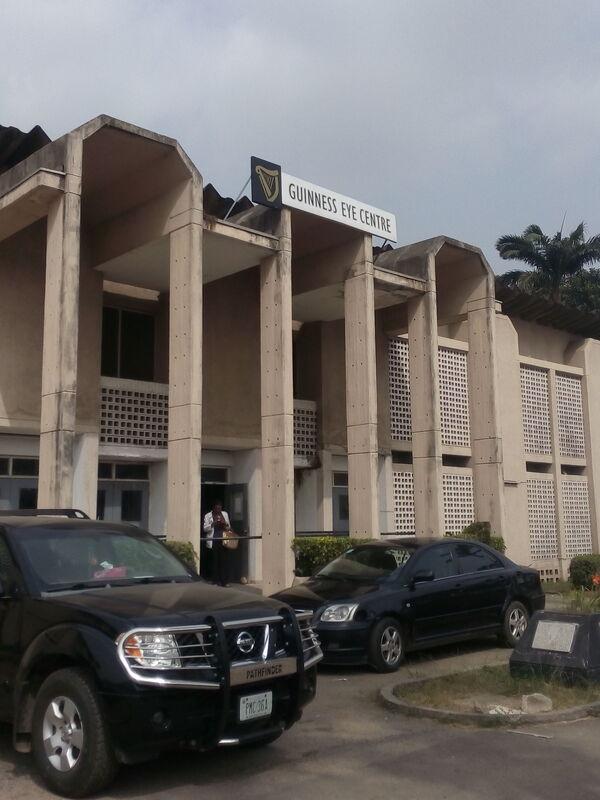 I deposited 5,000 naira and was asked to come back in 2 working days. Trust Guinness Eye Centre, I arrived at the stipulated time, and I got my glasses. No stories! 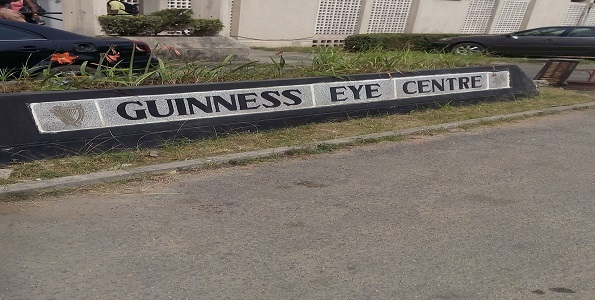 Have you tried Guinness Eye Centre? Would love to hear your experiences! !